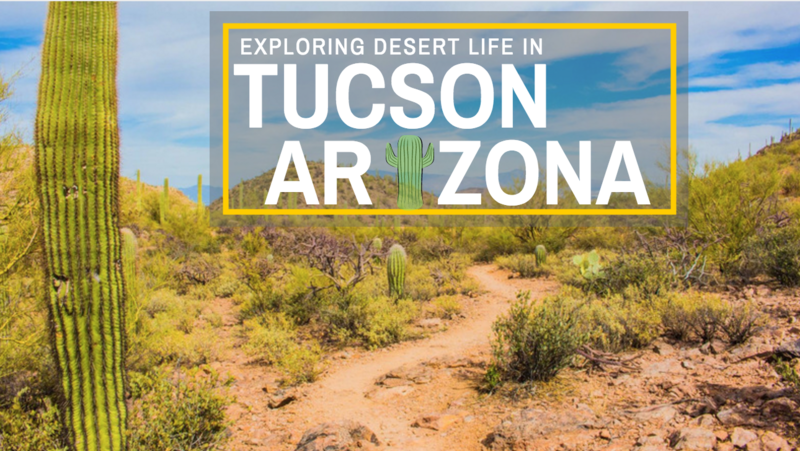 A couple weeks ago, I had the pleasure of traveling to Tucson, Arizona for the first time! I’ve been to Arizona for a visit to the Grand Canyon in November 2014, and Phoenix in February 2014 for a Ragnar race. Like Ragnar, I was sent down there for a work trip. The trip was for a software company based in Tucson. 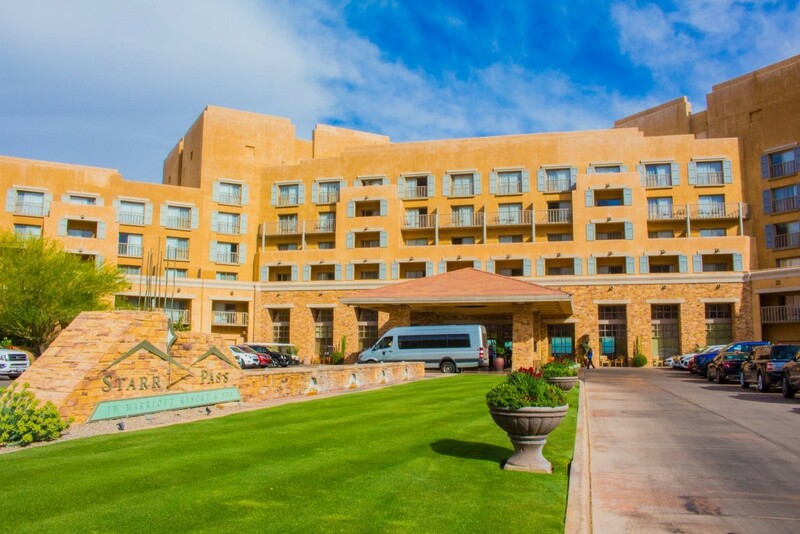 It was all hosted at the JW Marriott Starr Pass Resort. I’d never been to a resort like this one, so the experience was quite the treat! Giant saguaro cacti are the universal symbol of the American west. They are pretty interesting. 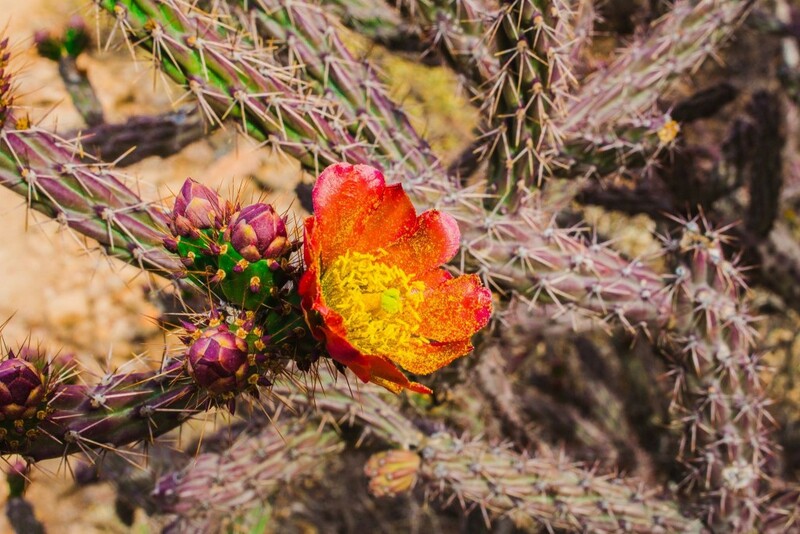 It only grows in the Sonoran Desert. 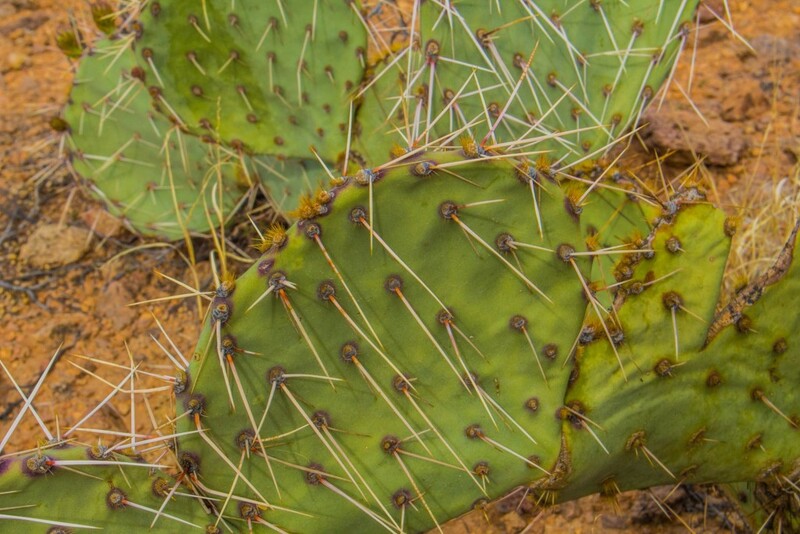 They are the largest cacti species in North America. Saguaros take a very long time to grow. 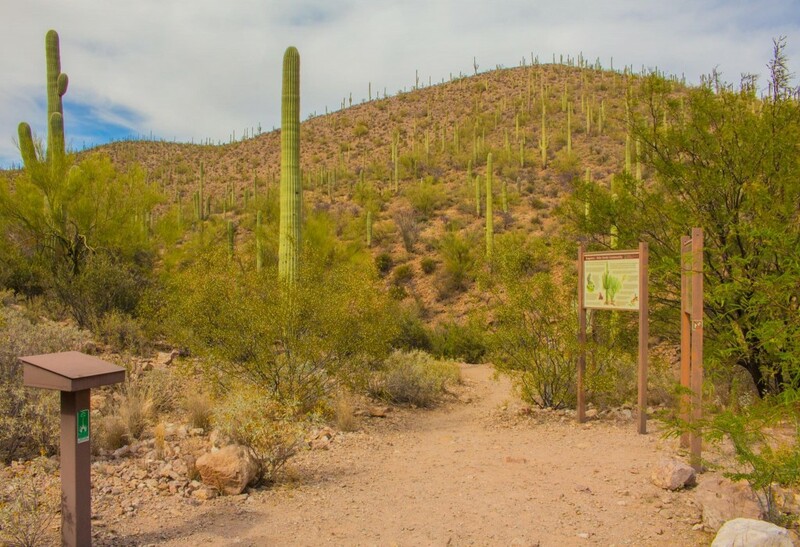 In the first 8 years of a Saguaro’s life, it’ll only grow between 1-1.5 inches. 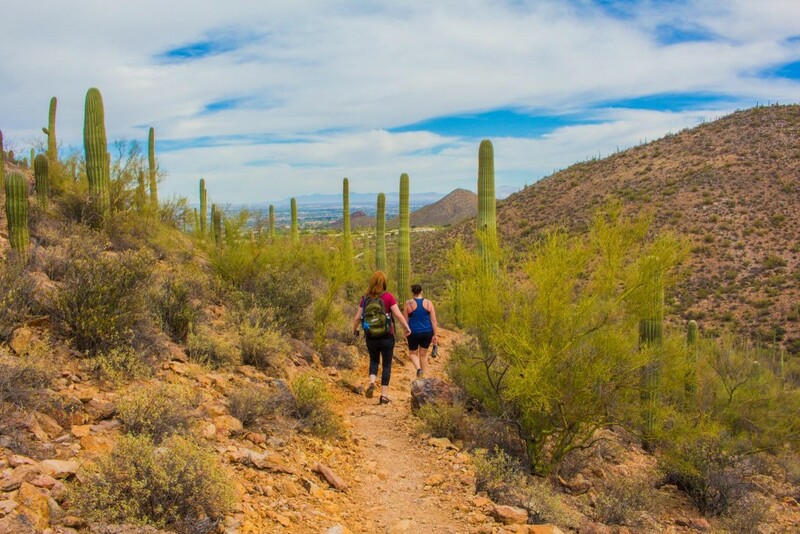 A saguaro is usually 50-70 years old before it grows its first branch. And this is if the arm grows quickly. 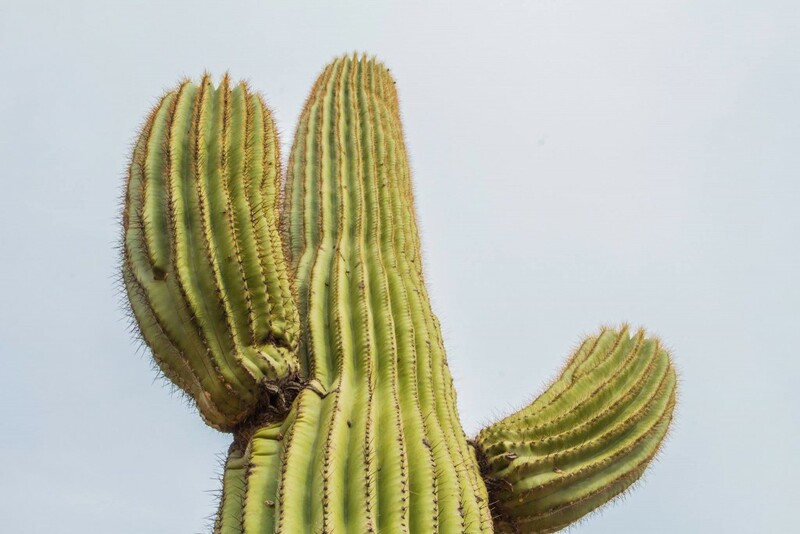 It may take 100 years before a saguaro can grow its first arm. They live between 100-200 years on average. 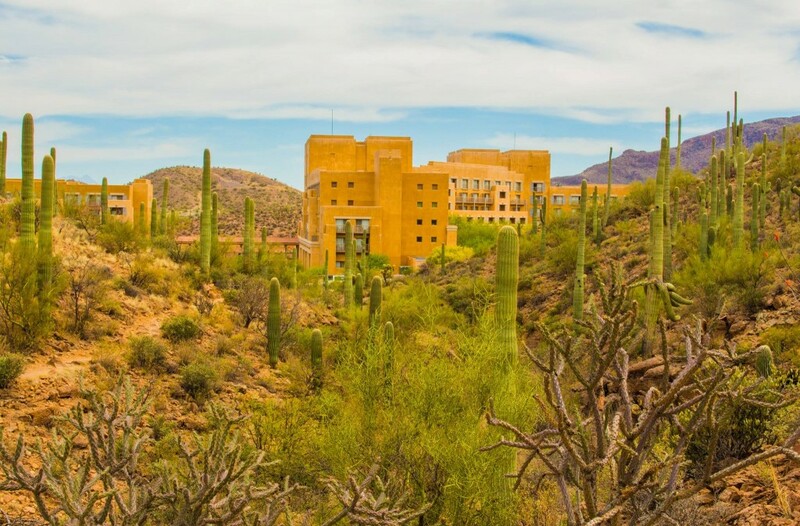 The saguaro is primarily made up of water. An adult saguaro may weigh up to 6 tons. During some of our downtime, a couple coworkers and I went on a short hike that was conveniently located right outside the resort. This loop trail took us about an hour at a leisurely pace. 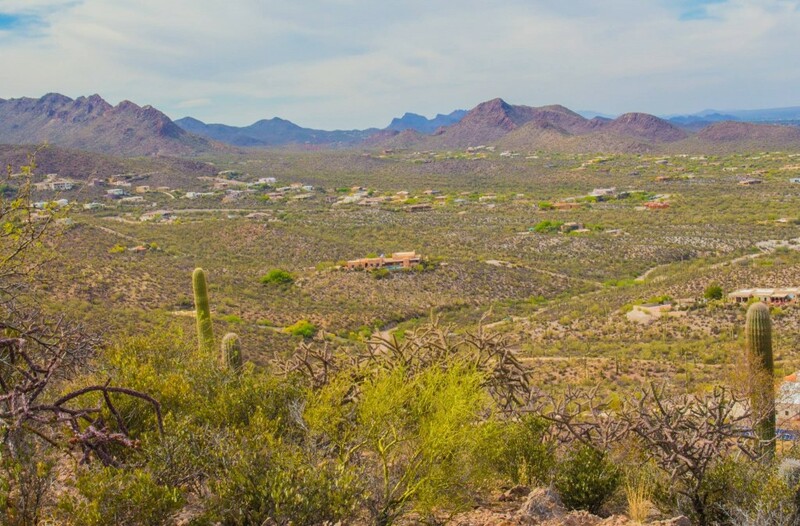 The trail winds up a valley that eventually comes to an overlook of Tuscon. We didn’t see any rattlesnakes as warned prior to entering the trail, but we did see some deer near the road. We saw a variety of cacti, such as the saguaro and the prickly pear, which is a nice change of pace from our typical flora in Utah. The trail was rocky at times, but overall a beginner and family friendly hike (with supervision for young children). The trail used to not be well marked according to my coworker, but they’ve added signs since her last visit. We started at the more northern trail head, and were told by the concierge to stay left to continue on the loop. We didn’t have any issues finding the trail during this hike. The trail also connects with the Bowen Loop trail, if you wanted to extend the length of your hike. 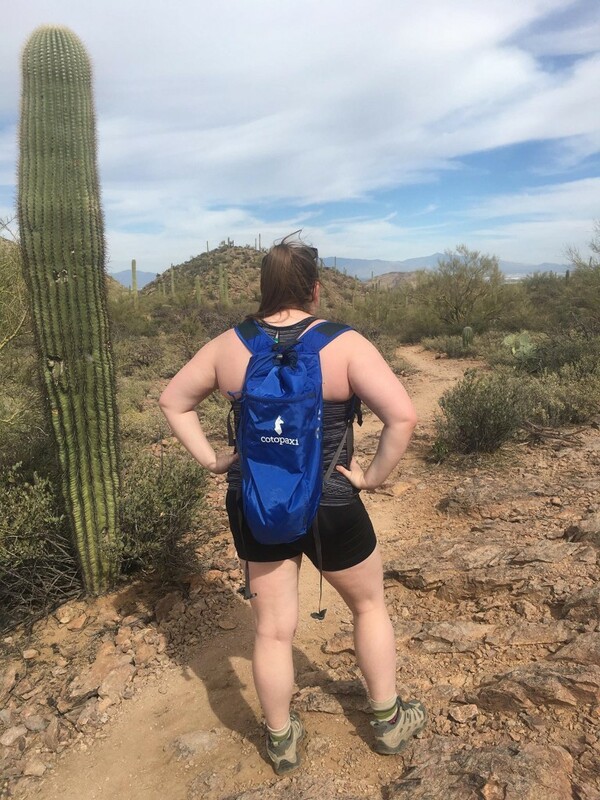 I felt that this hike was fairly easy, but enough of an escape to get the blood moving after long days of training and gives the feeling of isolation in the desert without being far from the resort. On our free night, my team went out for dinner in downtown Tucson. We just walked around and picked somewhere that looked yummy and busy. We ended up at a place called Downtown Kitchen + Cocktails. When we arrived, there weren’t too many people but as we were eating, the place became very busy. I loved the decor and feel of the place. They had industrial/hipster type place settings and lighting. 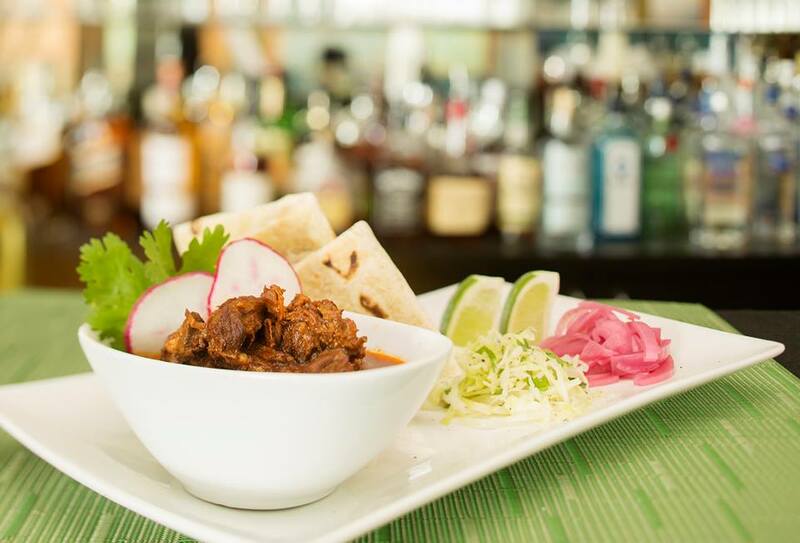 I loved that they took an interesting twist on traditional Sonoran dishes of their area. The dishes were inventive and tasty. I had Pan Shrimp Gordita Mojo de Ajo, Salpicon, and Chiltepin Salsa, which was shrimp in garlic butter on a griddled, hand-formed, fat corn tortilla, slathered with frijoles, Spanish salpicon of red peppers and cabbage in sherry vinegar, chiltepin salsa, smoked poblano crema. The dish was thoroughly delicious, and I also enjoyed my Moscow mule. Overall, I enjoyed my visit to Tucson, and I’d like to return on my own to see the national park. I remember reading about the park in Lassoing the Sun: A Year in America’s National Parks by Mark Woods, and thinking I’d love to visit. Now, I want to go back with my life adventure partner and explore more leisurely. There’s so much to see and so little time! 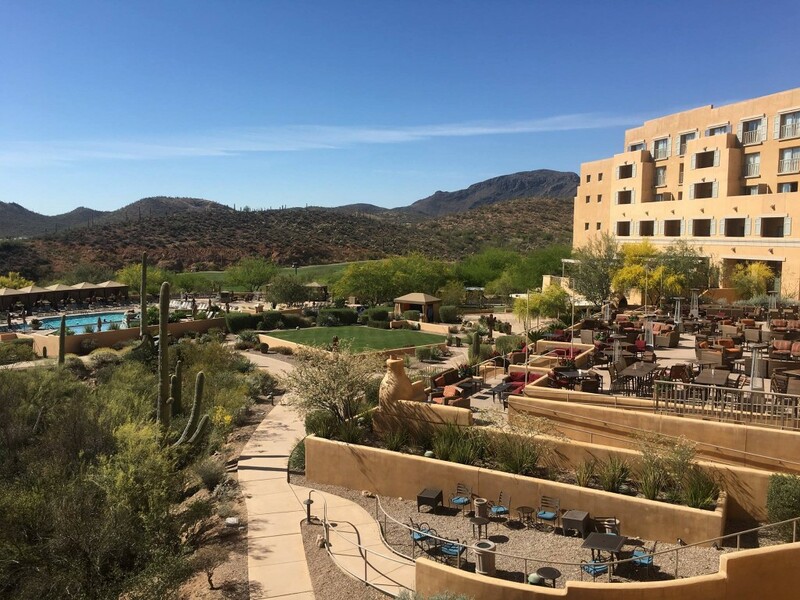 Have you ever been to Tucson? Do you have recommendations on where I should explore next visit?